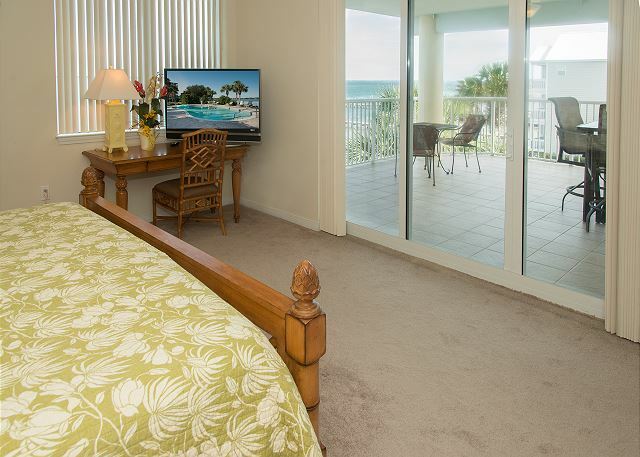 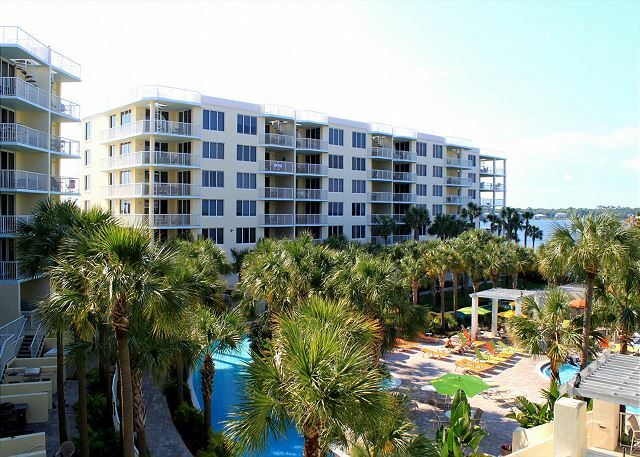 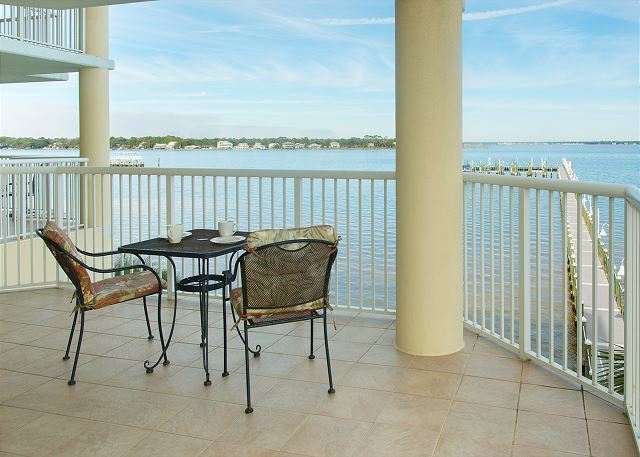 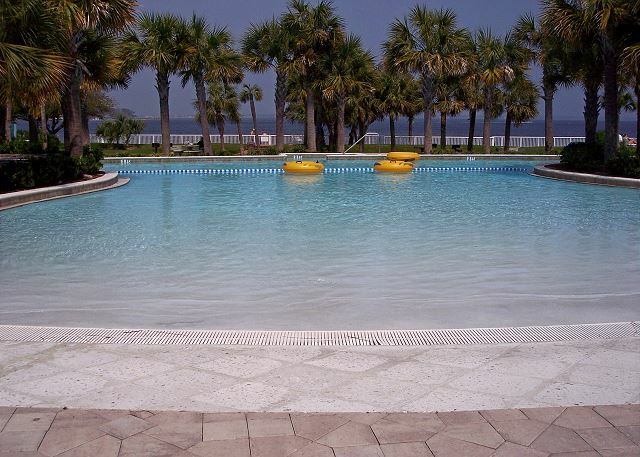 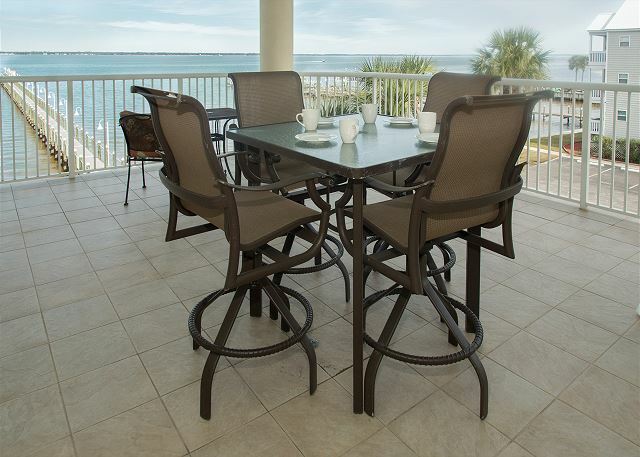 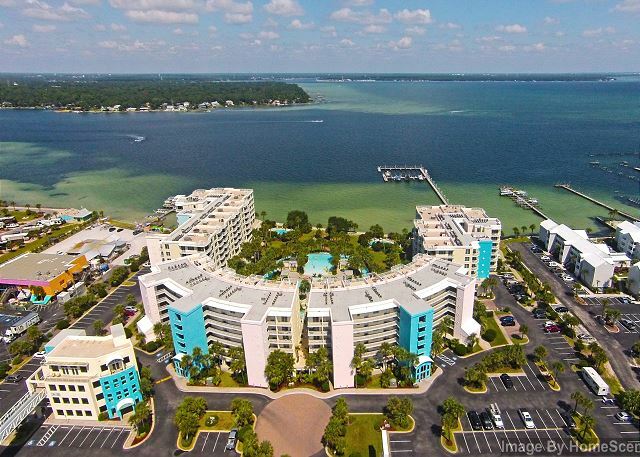 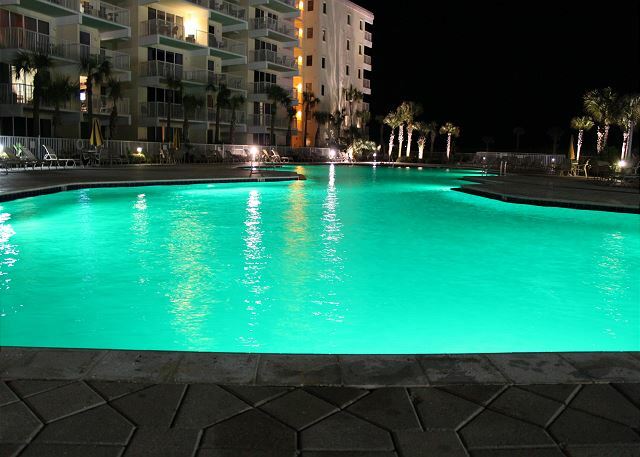 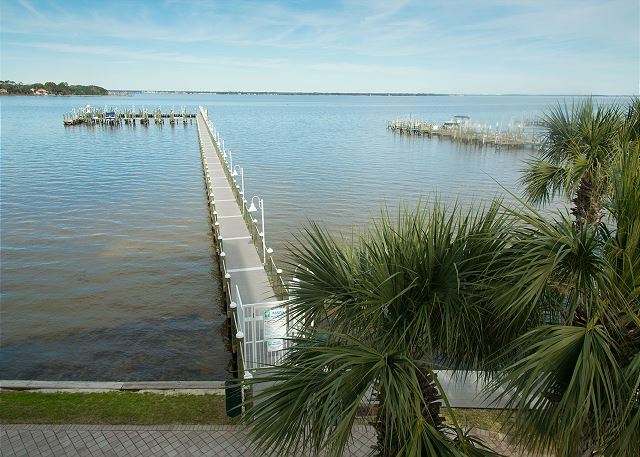 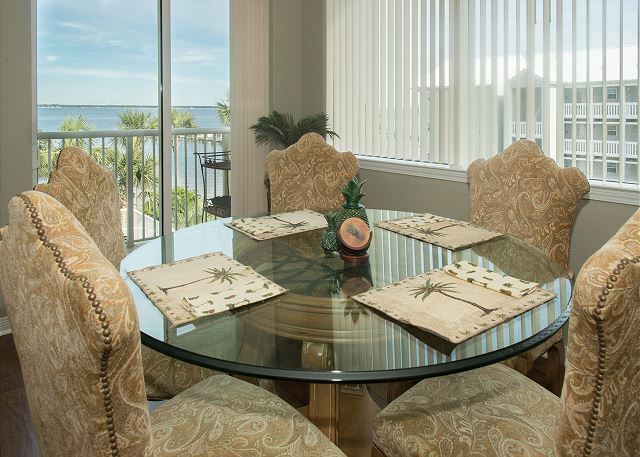 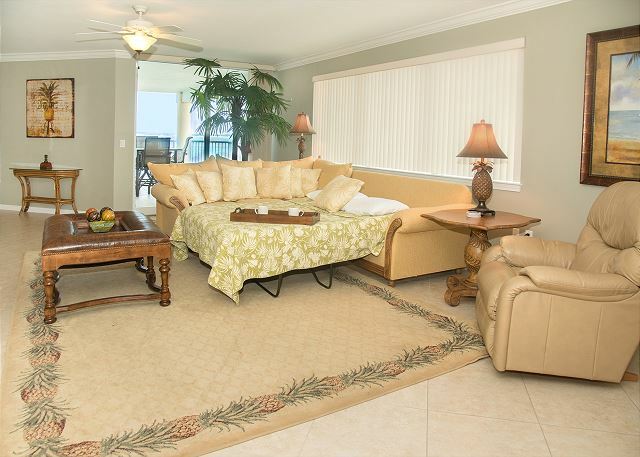 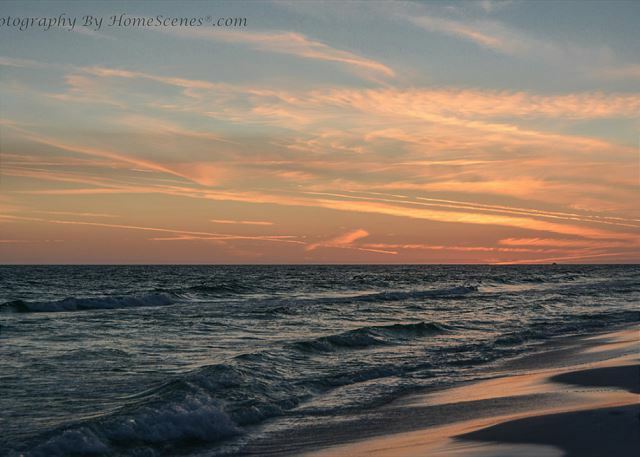 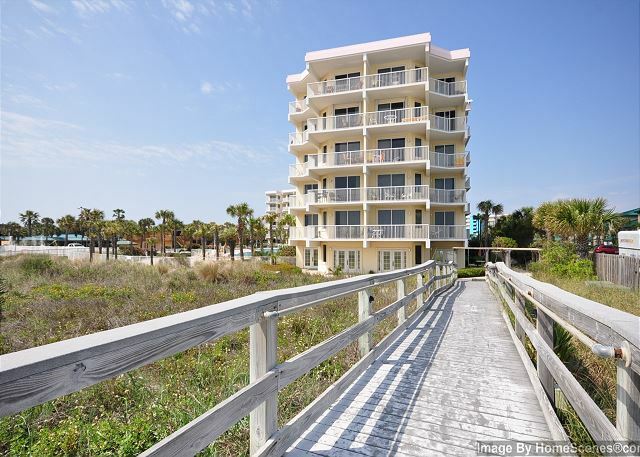 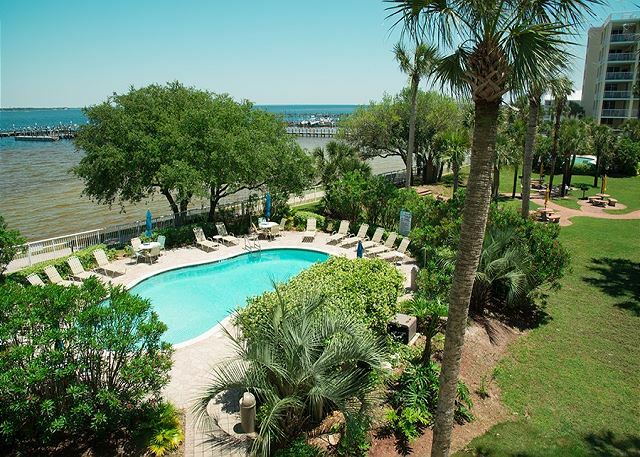 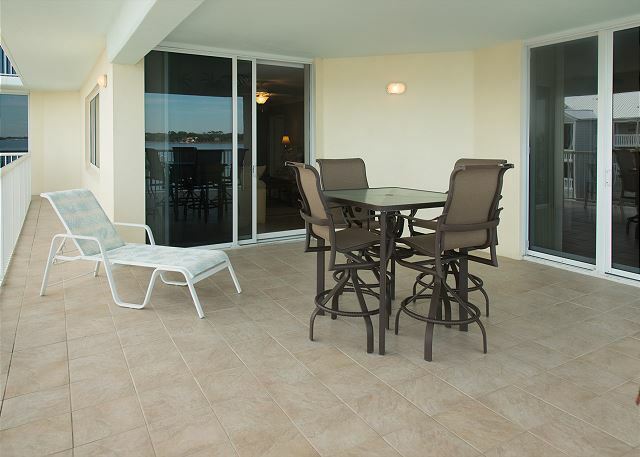 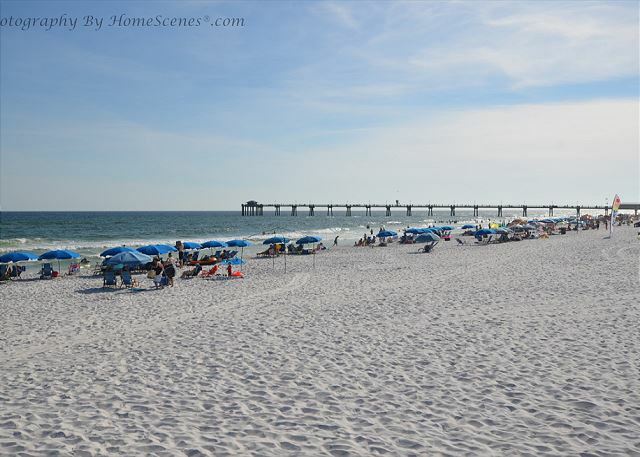 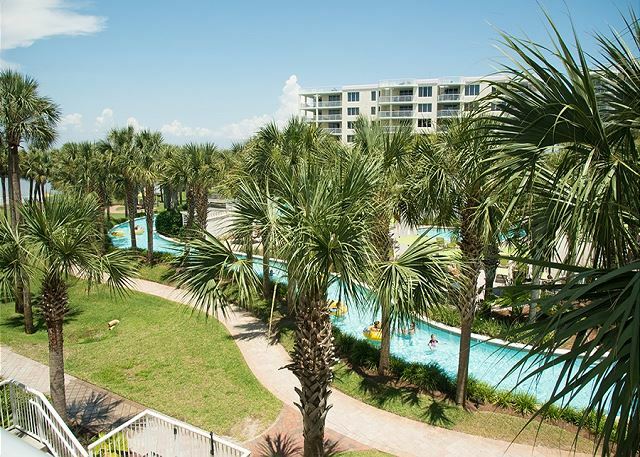 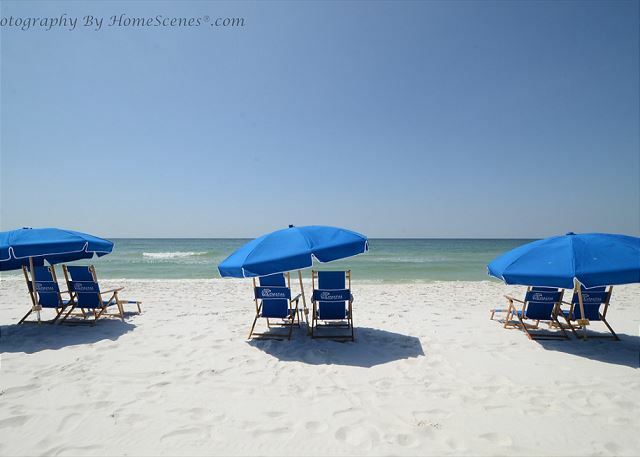 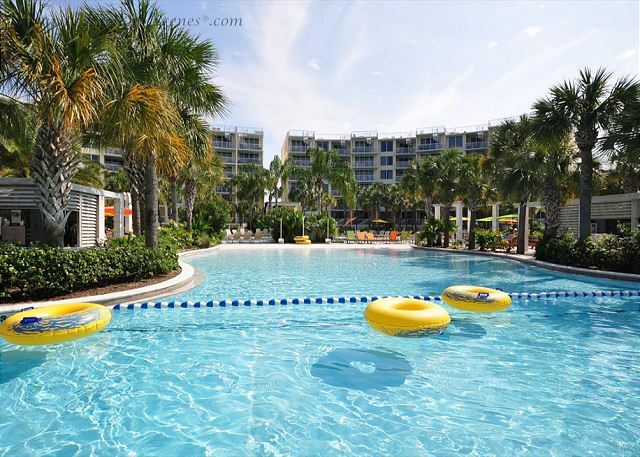 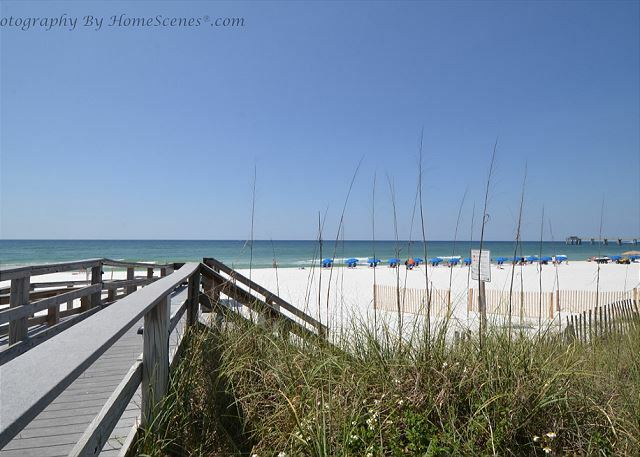 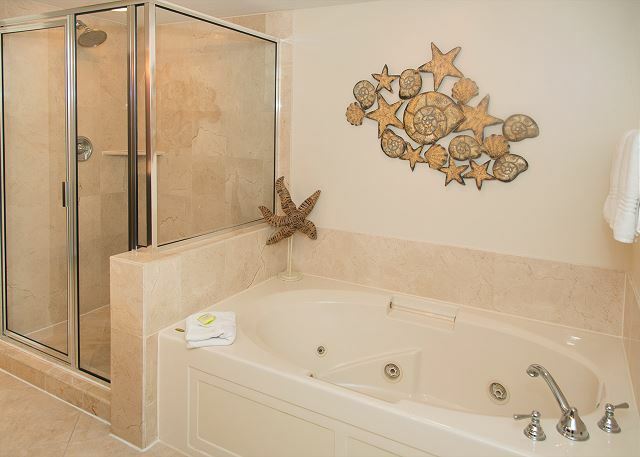 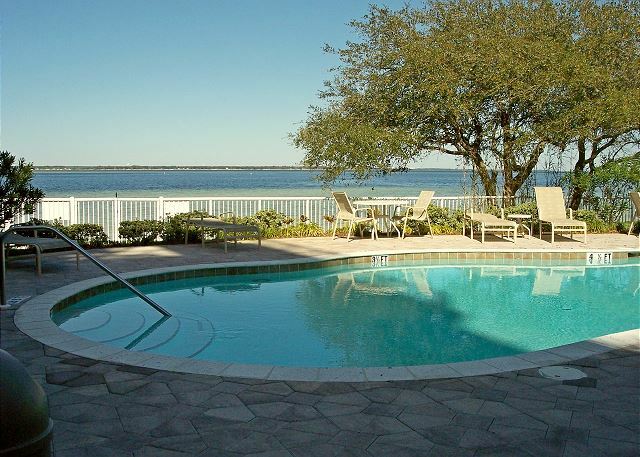 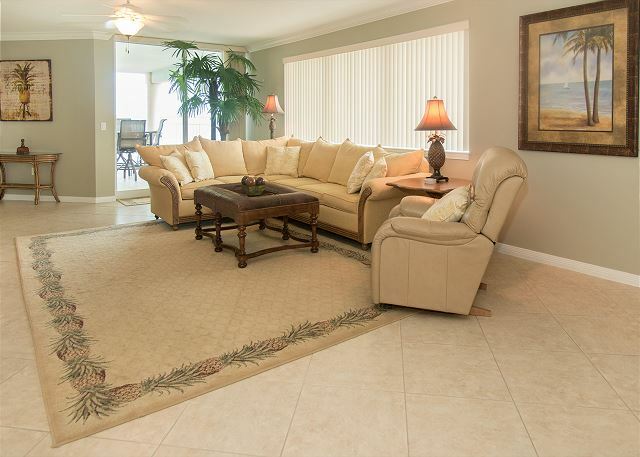 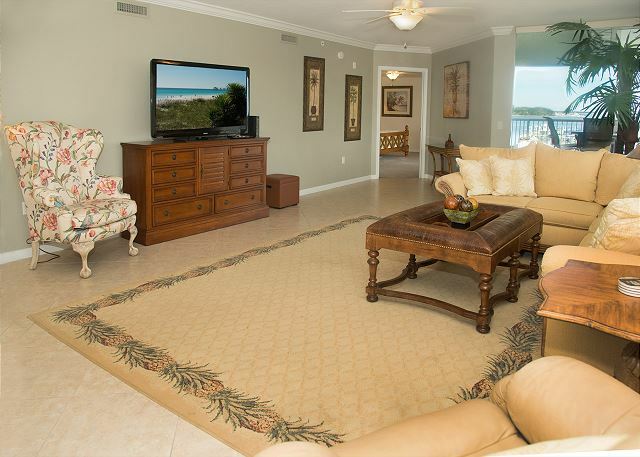 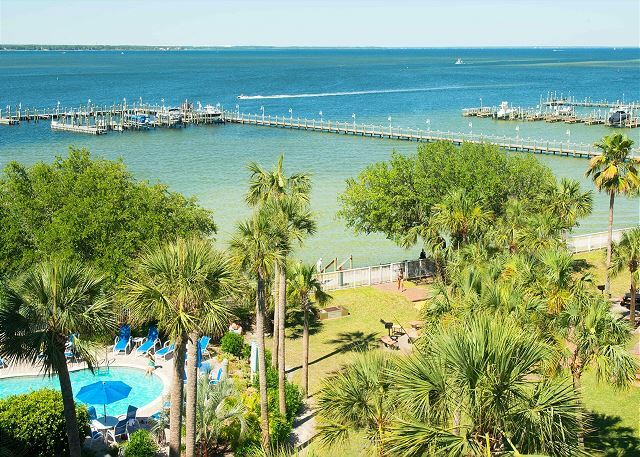 New to the rental market---Osprey 301 is a beautiful 3 bedroom/3 bath 2400+ square foot condo at Destin West on Okaloosa Island in Fort Walton Beach. 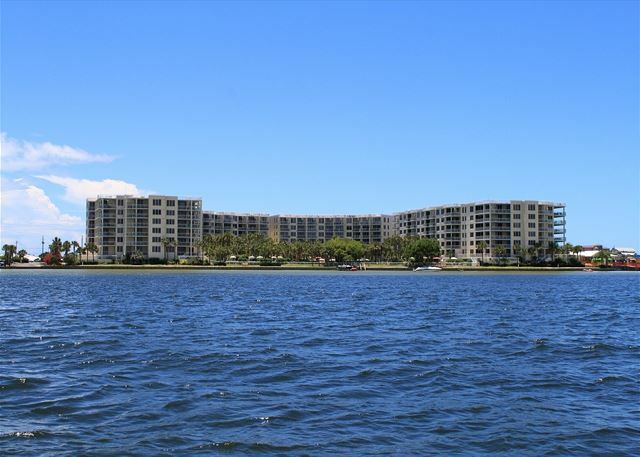 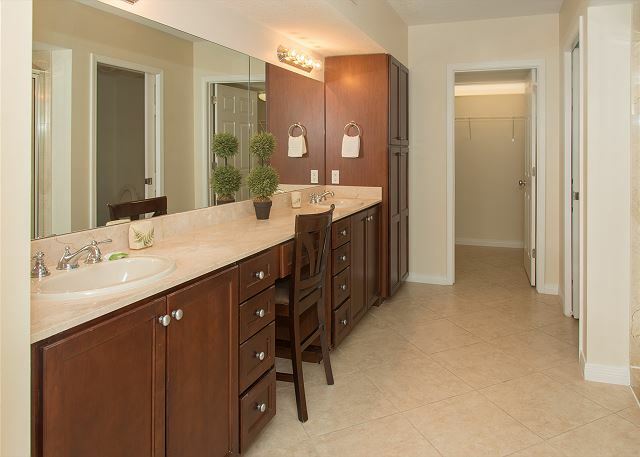 Many updates are coming to this condo soon and pictures will be posted as soon as they are ready. 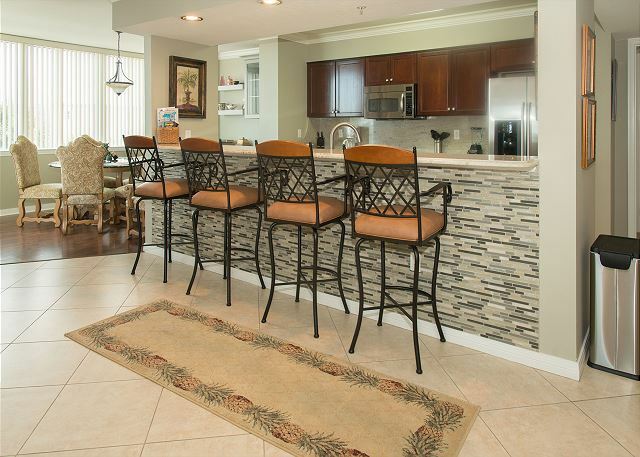 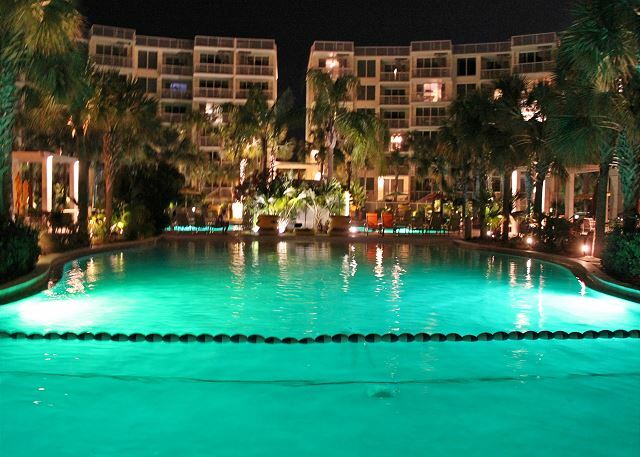 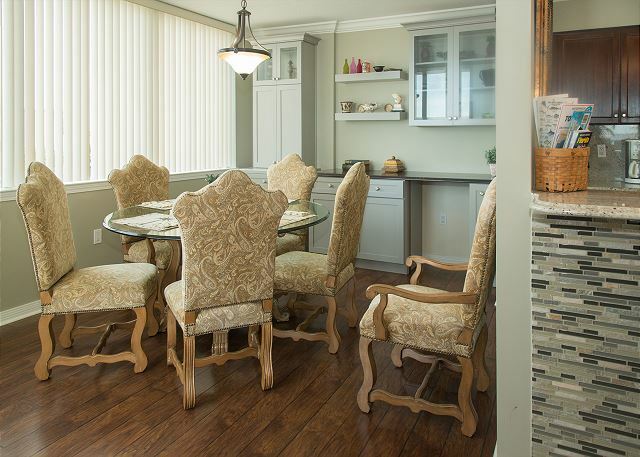 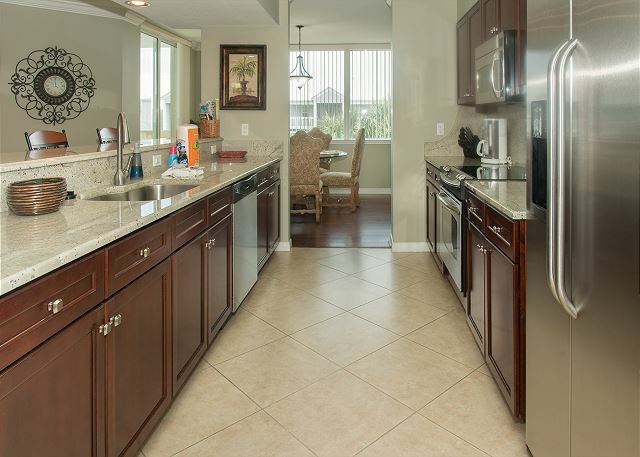 Feel free to ask us any questions about this condo. 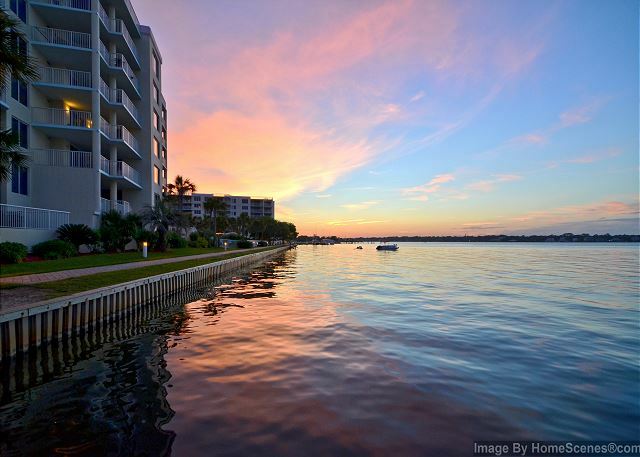 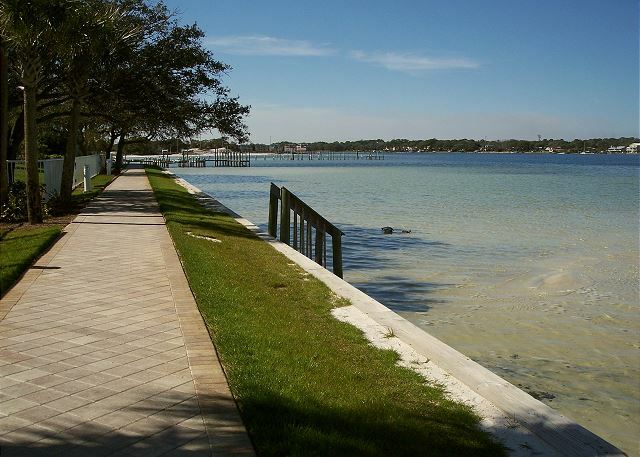 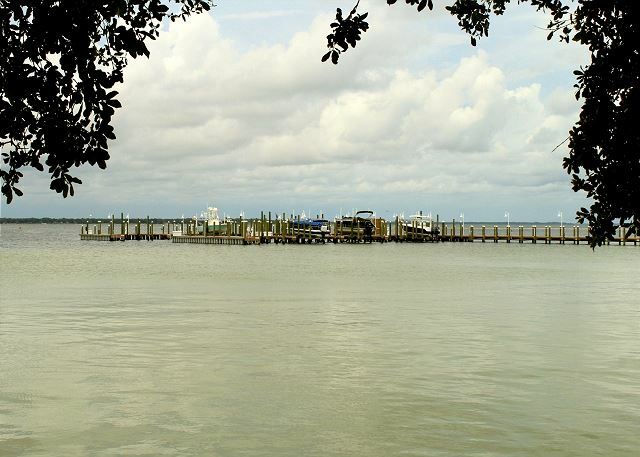 The layout will be similar to Heron 401 and is a direct bay facing condo with gorgeous views of the Bay. 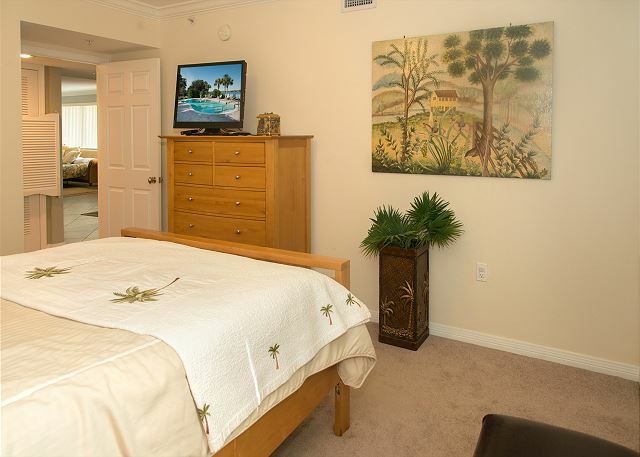 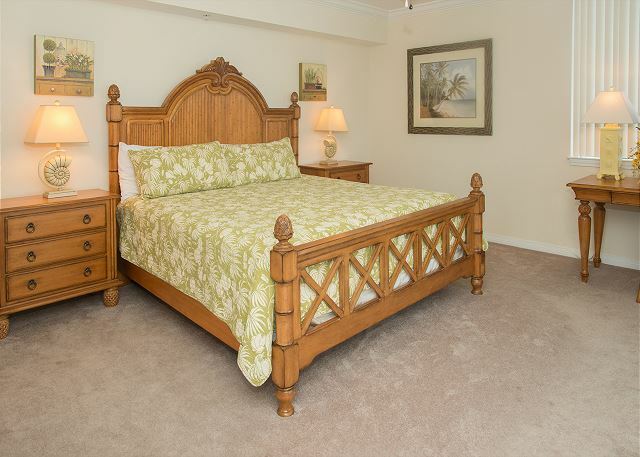 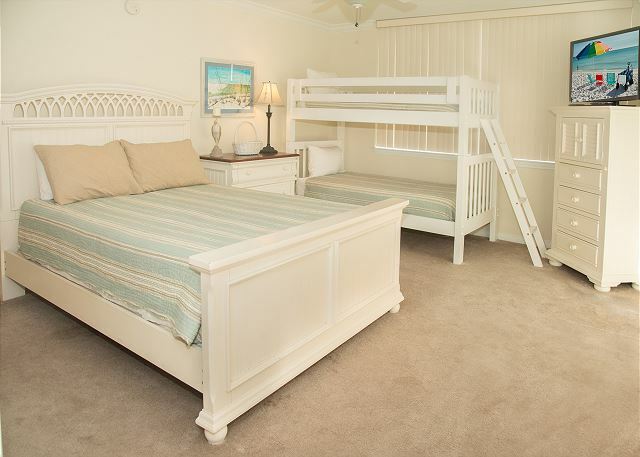 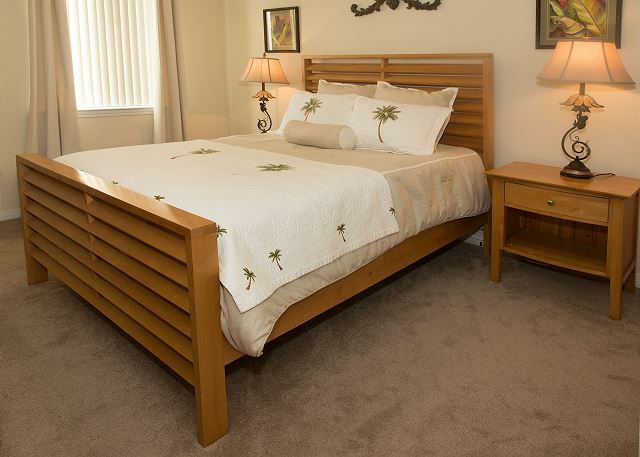 Guest Bedroom #3 has a queen bed and bathroom next door.